The star gave fans the first clue that he was in line for the role in August. IGN asked him about other projects he would like to be involved in, and he expressed his love of the Witcher games. “Love that game. A really good game,” he said. 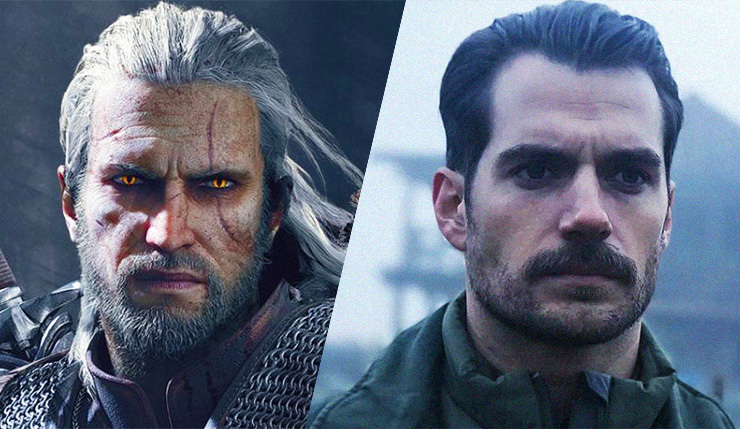 Cavill was then asked specifically about playing the lead character of Geralt in Netflix’s adaptation. “Absolutely,” he said. 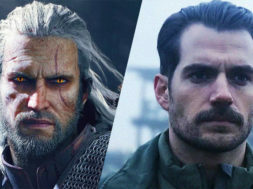 “Yeah, that would be an amazing role.” Cavill also dropped some hints when he reposted fan art imagining him in the role on Instagram.